Information Systems (IS) is one of the fastest growing areas of business and employers are seeking tech savvy graduates to hop into the driver's seat. Graduate demand in this area has grown rapidly over the last decade and there are many exciting career opportunities available locally and abroad. 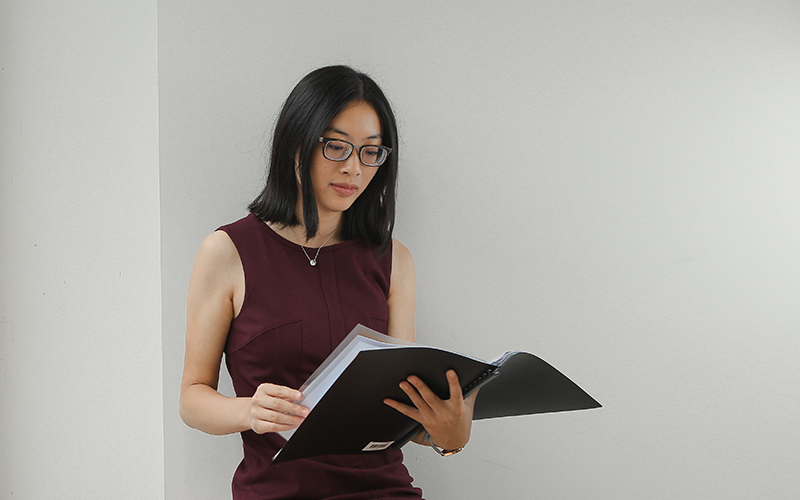 As a BIS graduate you will be in high demand from industry and the government sector, including banking, finance, insurance, manufacturing, IT and consulting companies, and government organisations, as well as mining and movie productions! * The 4 year degree program has a stand-alone UAC CODE 424640. Students applying for Co-op Business Information Systems will need to list this code in their preferences. 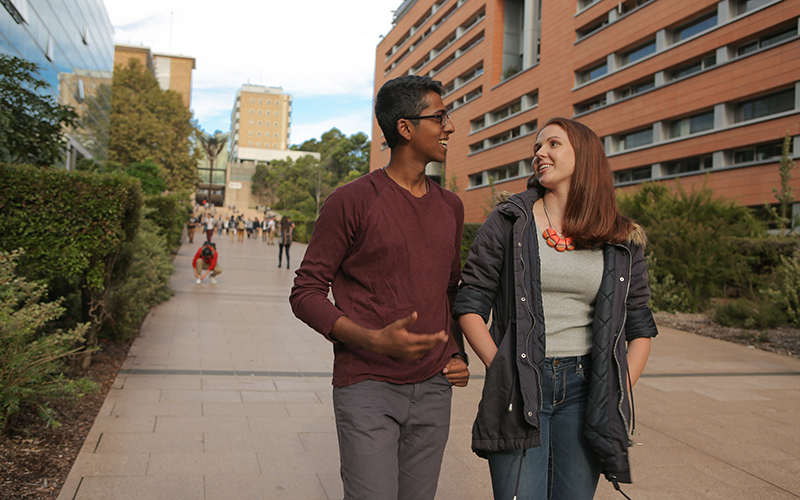 If students want to come to UNSW to do Information Systems, even if they are unsuccessful in gaining a Co-op scholarship, they will also need to list the standard B.Information Systems UAC CODE 424500, in their preference list. Information Systems (IS) and their supporting Information Technologies (IT) have dramatically changed the way we do business across the globe. Today's businesses rely on smart IS/IT solutions to remain competitive. As a result, industry has a rapidly increasing demand for graduates with the right blend of technical and business skills to help them meet this digital revolution head-on! Both BIS and CIS Co-op Programs equip students with the skill sets necessary to drive IS and IT to meet business needs. However, the BIS Program is a specialist degree which will equip you with the theory, knowledge and skills to excel in the design, development, application, maintenance and enhancement of IS/IT which are critical to the success of all modern organisations. In undertaking the BIS Program you will gain knowledge in systems development, design principles and skills in project management, computer programming, infrastructure, security; as well as business knowledge in areas such as accounting, marketing, management, banking and finance. In addition, through your Co-op placements you will gain practical experience in the application of IS and IT across a wide range of business and government organisations. The BIS Co-op Program is a 4 year degree which combines aspects of undergraduate study with those of research through completing Honours in the final year of study. Honours introduces advanced research training through the completion of a thesis or a creative or practice-based research project and often enhances student's employment opportunities. BIS Program graduates are highly sought after, many receiving multiple graduate offers upon completion of the degree. BIS has a large highly successful Co-op Alumni network with prestigious jobs in Australia, UK and Europe, US, and throughout Asia. If you are interested in joining a strong, vibrant and innovative industry, then apply for the BIS Program and join the IS/IT industry and play a leading role in the digital revolution.